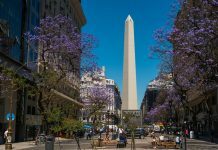 The Banco Central de la Republica Argentina surprised markets by hiking its policy rate by 100 basis points to 28.75% on November 7. This is the third rate hike by the central bank in its monetary tightening cycle which began in April this year. Inflation has been stubborn, leading economists surveyed by the central bank to increase their expected reading of the metric to 23% from 22% by the end of the year. Apart from that, the bank hiked rates in anticipation of upward pressure caused by a scheduled increase in natural gas and electricity prices later in the year. 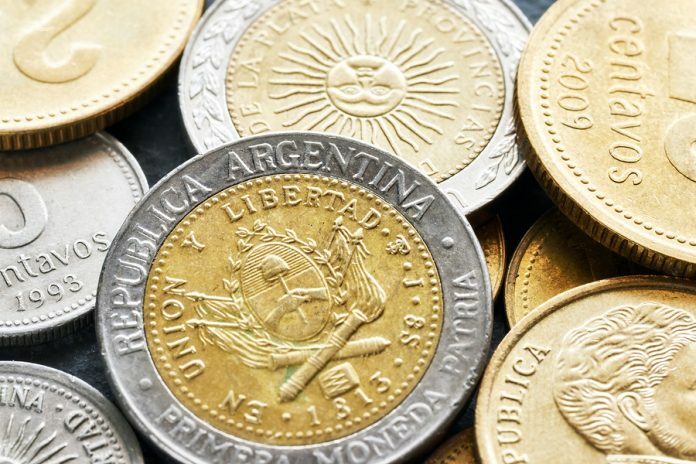 Though the central bank has already missed its inflation target for the year, it expects its contractionary stance to get price rises back on track and achieve the 10% (plus or minus two percentage points) targeted level for next year. But can this hike support the sliding peso? 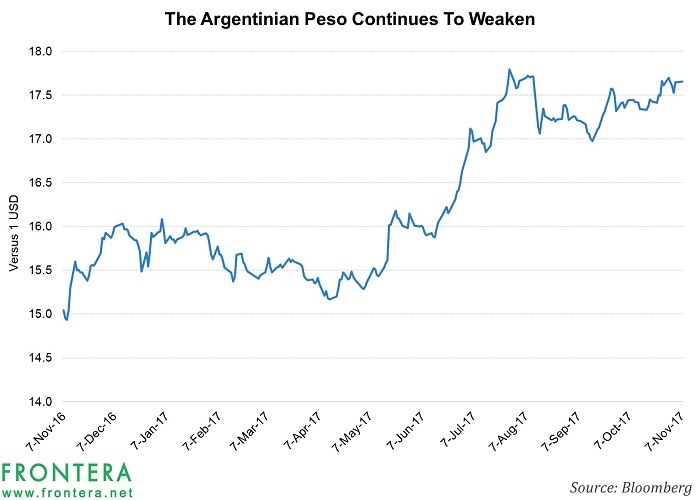 The Argentine peso has been sliding against the US dollar as shown in the graph below. For a country which seems to be getting back on track economically, this seems odd. Normally, when a central bank hikes rates, it strengthens the local currency. However, in the case of Argentina, this has not been the case. 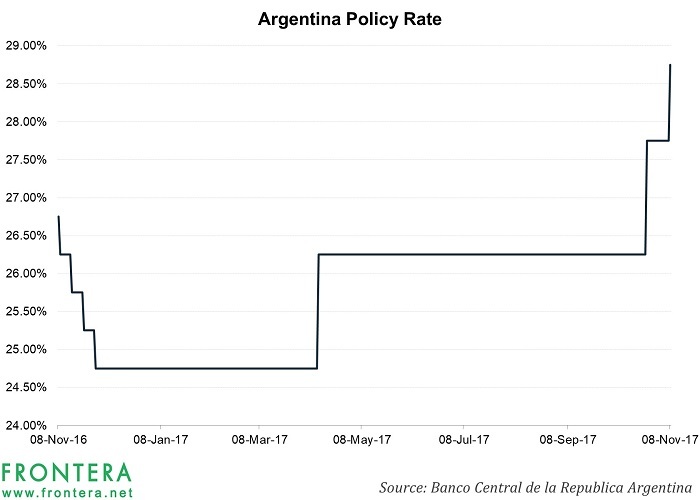 Even after a cumulative 400 basis point increase in the policy rate this year so far, the peso has continued to weaken. 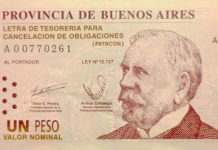 The primary reason for this is inflation, whose expected upward rise can result in a downward pressure on the currency. Until budget and trade deficits firm up, there is little reason for the peso to strengthen despite the structural reforms and monetary policy decisions being taken. Argentine equities: Continuing to soar? Except for certain phases, Argentine stocks have done quite well for themselves in YTD 2017. 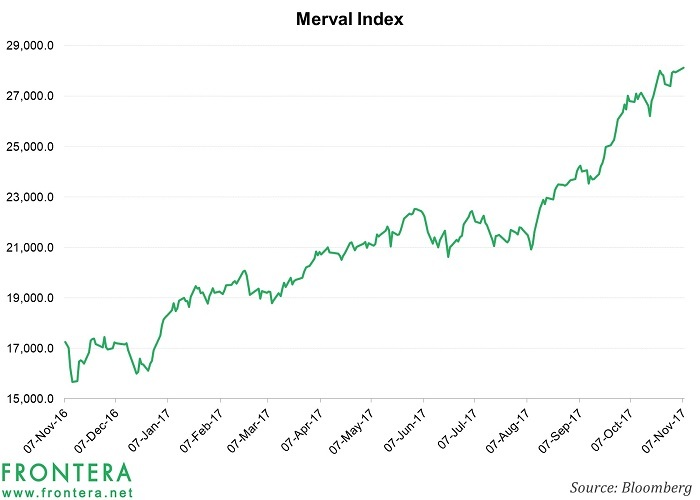 The benchmark Merval index is up 66% for the year. For overseas investors, the returns have been reduced by a weak peso, but gains are still considerable. Those holding the Global X MSCI Argentina ETF (ARGT) would have seen their investment soar by 42% in YTD 2017 until November 7. Between the Merval and the ARGT, the index has much higher exposure to stocks from the energy, materials, and utilities sector than the latter, while the ETF has a significantly higher exposure to stocks from the industrials and consumer staples sectors compared to the former. The strong performance of stocks like Pampa Energía (PAM), Transportadora de Gas del Sur (TGS), Transener, and Transportadora Gas del Norte (TDGDF) from the energy and utilities sectors – the two largest sectors comprising the Merval – have helped it gain this year. 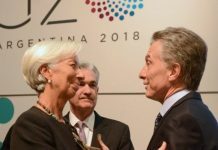 On the other hand, information technology and financials have been the primary drivers of ARGT, led up by Mercadolibre (MELI), Banco Macro (BMA), and Grupo Financiero Galicia (GGAL). A rate hike has a negative impact on some sectors, but the stock market has been responding to economic and structural measures taken by the government. Thus, Argentine stocks may continue to rise further. The ARGT has seen net inflows amounting to $62 million in YTD 2017. There were some outflows in August and September, placing a question mark on the stocks’ attractiveness, but in October, investors displayed enhanced interest in the fund. There may be some good news for fixed income investors as well. Higher than expected inflation may lead to a rise in yields of longer-term bonds such as the one plotted above, thus providing a buying opportunity. 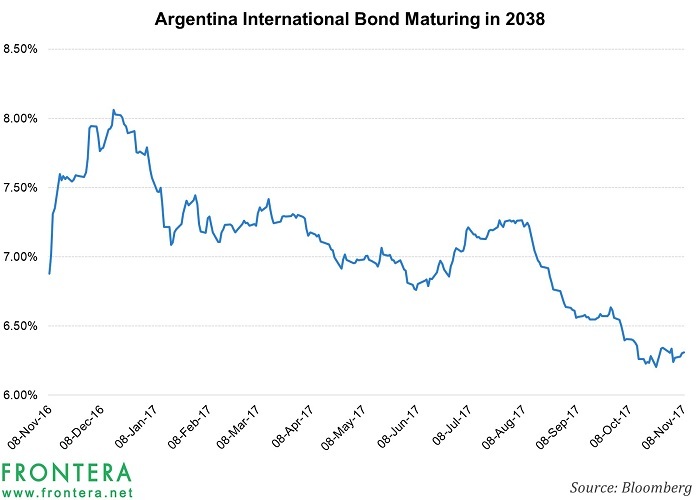 Investors in the country’s 100-year bond need not do anything, though.